Follow the link to MagCloud to see my images of the Faroe Islands. Click on the Preview button to see all of the photos in the book. 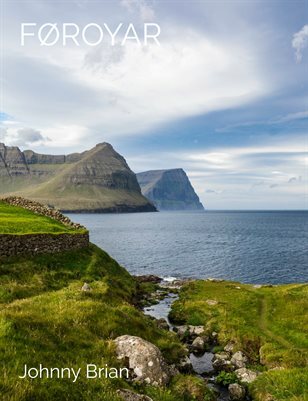 Color and black and white photographs of the Faroe Islands. Unsurpassed raw beauty.